Dinnerbone who is a guy that’s working at mojang posted a lot of hints on twitter yesterday about update 1.9 on which Mojang is working at the moment. He was giving out loads of hints about one specific mob. The first thing he said was: Had a super productive day today working on fun 1.9 stuffs. I am so excited to work on it, I’m pretty sure most of you guys will love it. Right after that he Tweeted: The only hint I will give you today is that this update is for the players. Or, perhaps, it may be more accurate to say, against. With this he clearly hints to an enemy mob. One day after this he Tweeted a picture of the end and with this picture he said: I am redoing the mechanics to be similar to how it is on Console Edition, but I’m taking it a step further. I have Plans ™. And no, Dinnerbone was not done with giving out hints yet because right after this he Tweeted: Already killed The Ender Dragon on your world? Don’t worry, I’ll let you kill him again in his new form without resetting The End. This means that you will be able to kill the ender dragon more than once without resetting the world, so maybe the dragon egg will finally have a purpose now. But, if you spawn the ender dragon again he will get a new form. So it won’t look and be the same as the actual ender dragon. He will probably also be way more powerful. 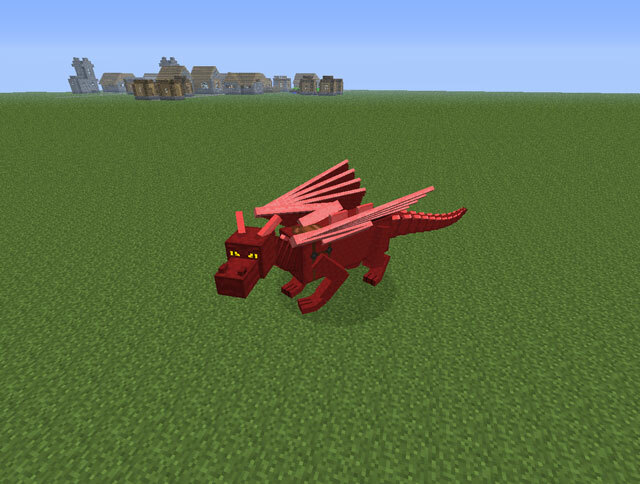 On a screenshot he posted it said another wither in red, which made a lot of people speculate that he’s talking about the red dragon. 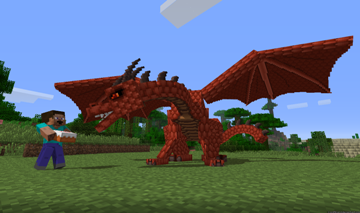 Dinnerbone also hinted a couple of times in the last 12 months that we will be getting the red dragon in update 1.9. Also he said: Okay you guys read way too much into me calling the dragon a “him”. Let’s pretend the gender is assigned based on your world random seed. 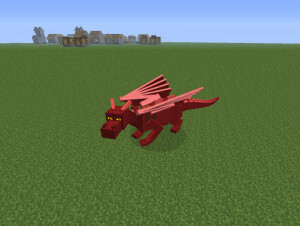 I don’t really know what this means, if you think you know what this means then please let me know in the comment section below and also let me know what you think about Mojang adding the Red Dragon to the game.